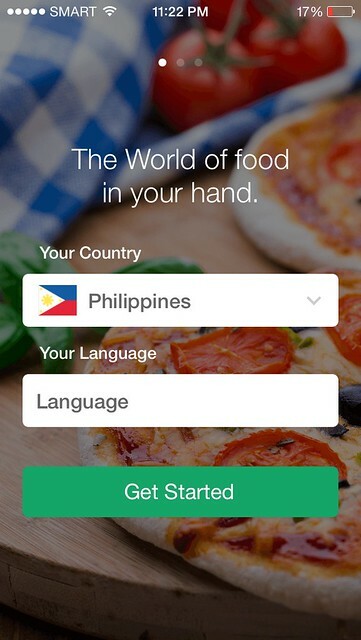 foodpanda: Best Food Choices In Your Hand! 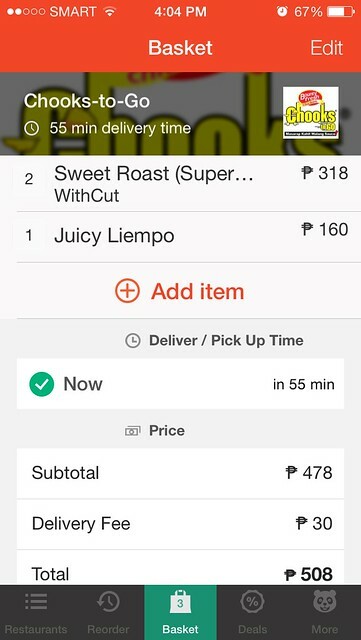 I love checking and trying out new apps and last month I got to try out foodpanda app and ordered our dinner with just a few taps on my phone! It is a lifesaver especially for days when you can't think of what to cook or when you forgot you don't have anything left in your freezer... that's me! Haha! 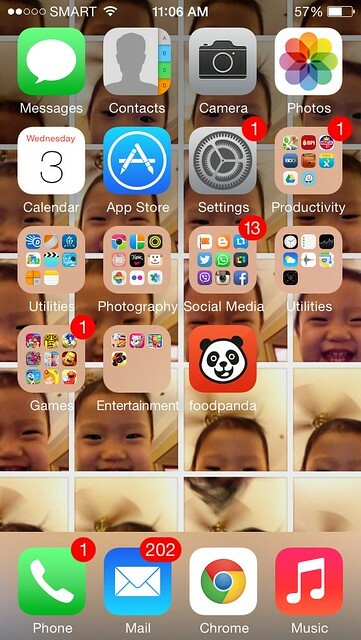 foodpanda is available for download on your iPhones, Androids and Windows Smart Phone! Download na! Excuse the background image on my phone hehe! 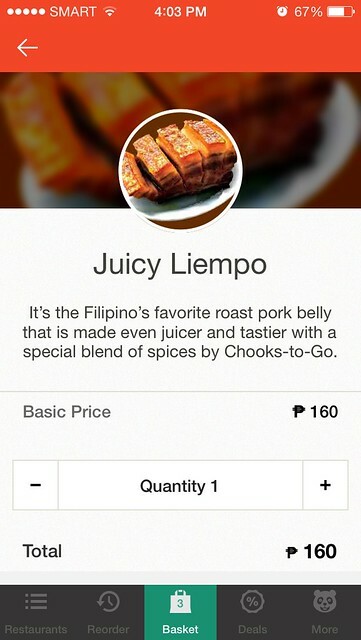 Until now, I can't believe how easy it is to order food using foodpanda! 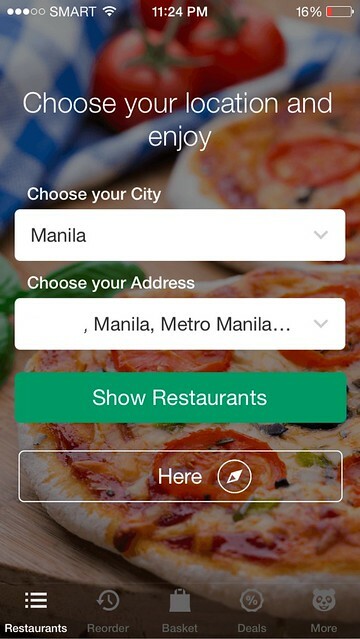 Order your favorite meals with over 500 restaurants to choose from. 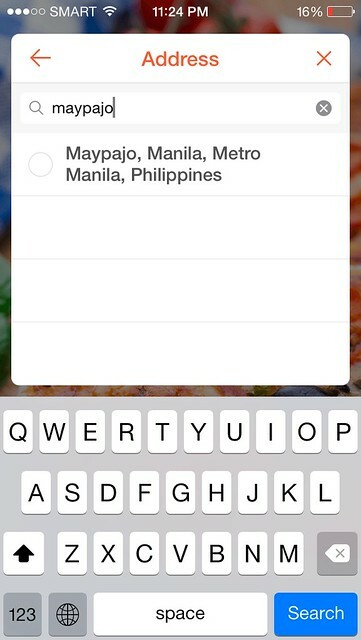 After you've downloaded the foodpanda app, input all the necessary details, especially the location, foodpanda will show you which nearby restaurants you can order from. Select the city you're in! Enter your address and click "Show Restaurants"
There were 16 Open Restaurants. It wasn't hard to choose from which restaurant I want order. Can you guess? 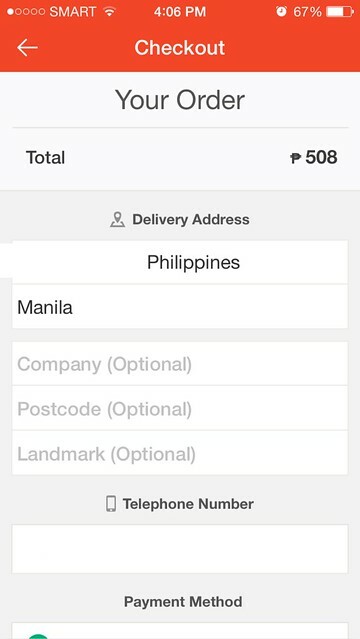 I like that the minimum order and delivery fee is indicated as well as the expected delivery time. 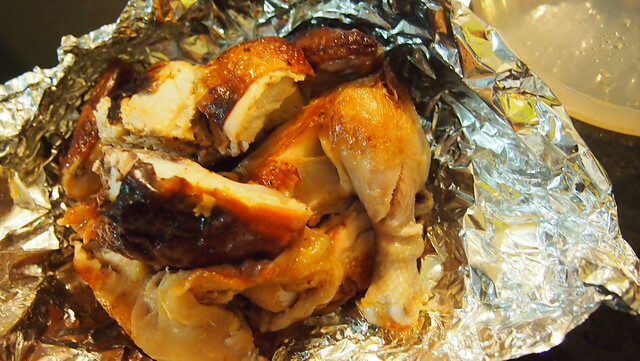 My family loves Chooks-to-Go so that's what I ordered. 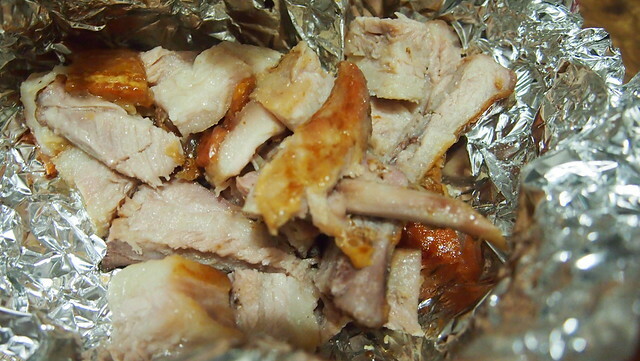 And there's only chicken and liempo. So easy to order! Hehe! So easy to order. 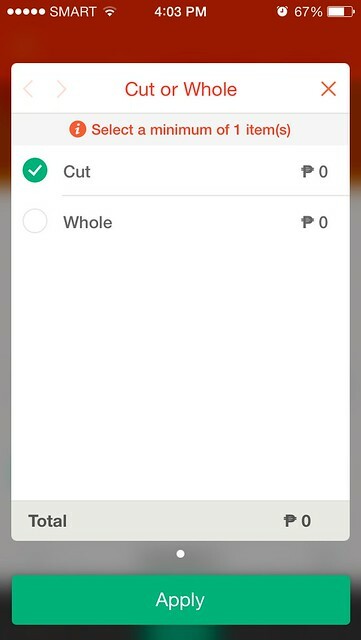 Just tap how many you want to order. 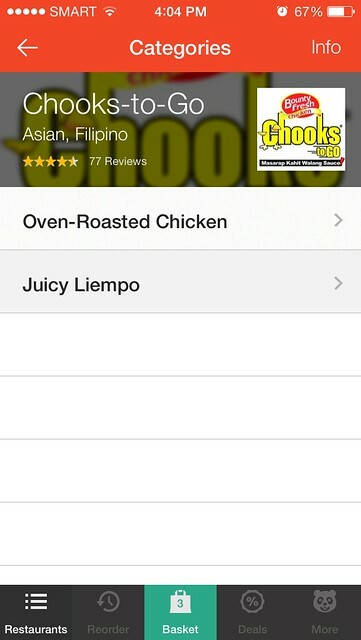 and if you want the chicken and liempo whole or have it cut already! And when you're done, place your order and check out. 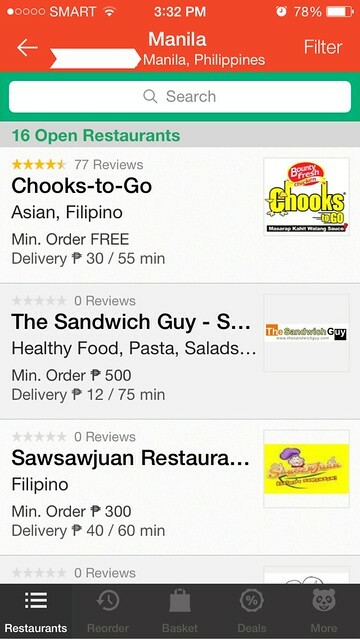 Approximate time of delivery is also indicated so just sit back and wait for your food to arrive! You will be asked to enter your address and contact number. 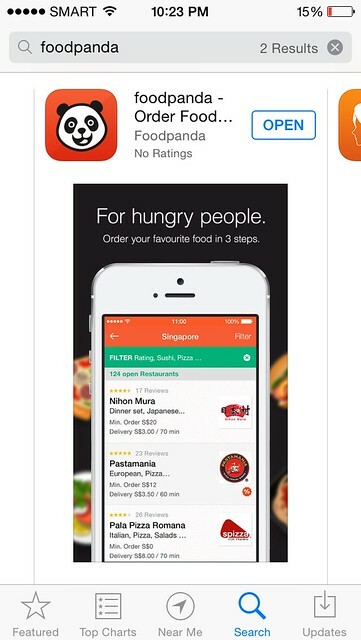 You will receive a call from foodpanda after placing your order confirming your address and orders. The delivery came a bit late but the delivery guy explained to me naman that another branch had a high volume of order that they had to help them deliver. It was all good because our food was still hot when it was delivered! 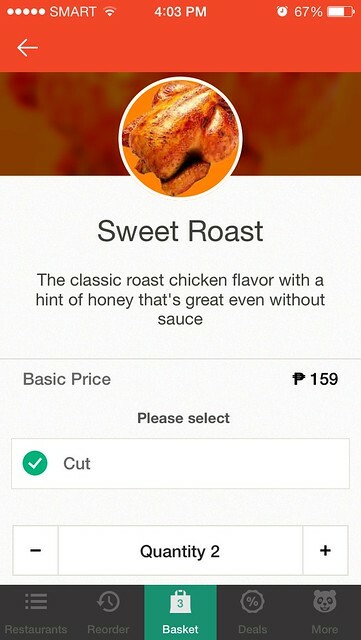 Masarap Kahit Walang Sauce! So true! And so good with a bottle of Coke! So good with rice! I think I ate three cups of rice! Haha! 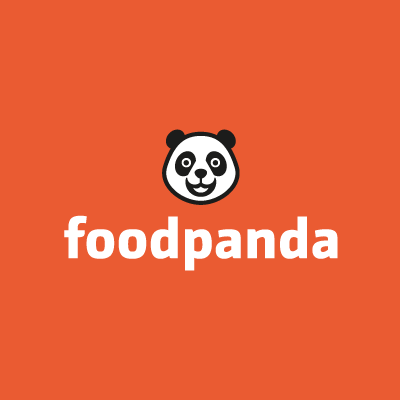 foodpanda is a great and convenient way to order food! You can even do it on the road on your way home from a busy day and too lazy to cook! I like that I can try out new restaurants in the comforts of my home. 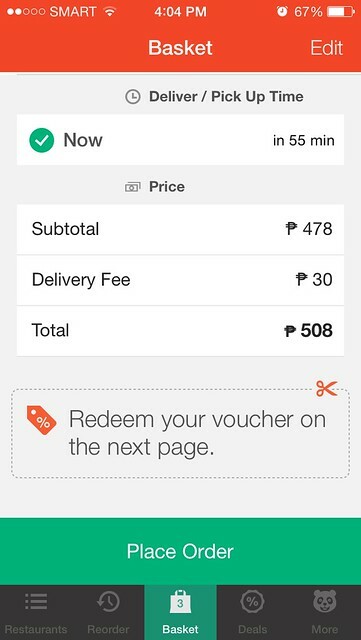 Download foodpanda on your phones now and experience fast food with three easy steps! 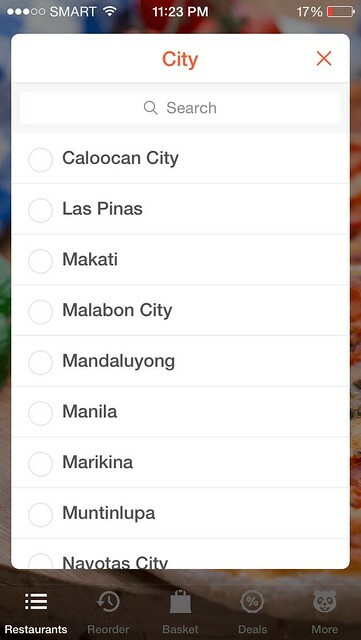 Follow and like foodpanda's social media accounts! Yes it is! 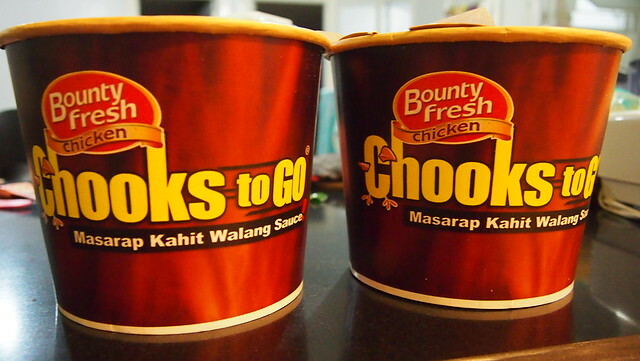 We also love Chooks To Go!